One of my fav patterns is storm at sea because the coloring you use can change it so. 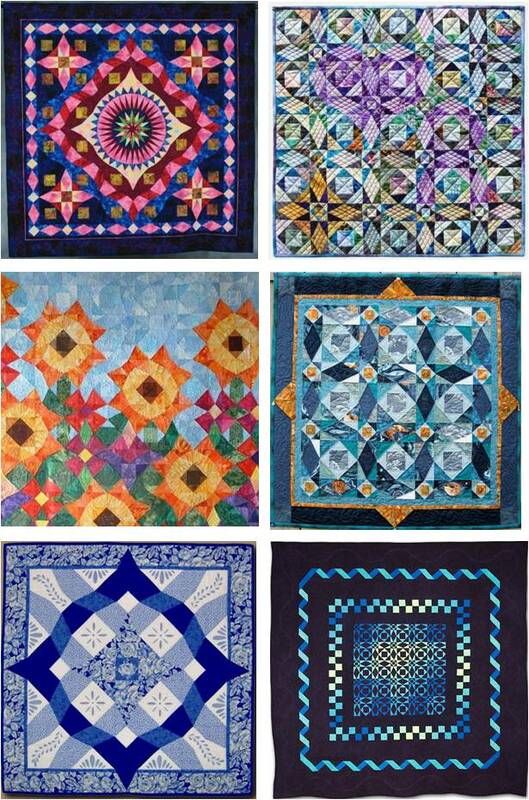 The Quilt Inspiration blog has a great post about this block that shows many ways to interpret it. I’ve even turned it into a valentine’s quilt with a red/pink heart shape.